Sept. 28, 2016— Don’t look now folks, but some of the big claims that people made about radio frequency identification (RFID) a decade ago finally are starting to come true. 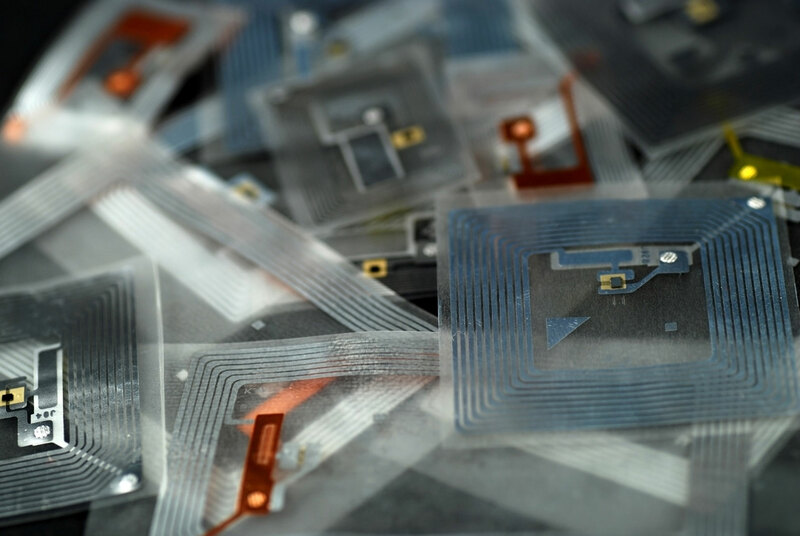 For companies in the manufacturing and retail industries, there’s simply no denying the major efficiency gains that RFID projects are now delivering. Here are some of the reasons why RFID is finally here, and what took so long. Of course, it wasn’t supposed to take this long. When Wal-Mart issued a mandate for all of its suppliers to adopt case-level RFID tagging back 2003, the transition was expected to take about two years. After pushing back the deadline, Wal-Mart’s suppliers eventually complied, albeit grudgingly, since they largely weren’t seeing the benefits (aside from the privilege of continuing to count Wal-Mart as a customer). Cost was one of the big hurdles preventing wider adoption back then. At $1 per RFID tag, most companies in the consumer goods supply chain couldn’t justify expanding RFID initiatives beyond complying with the mandates from Wal-Mart and other major retailers, like Target and Macy’s.